Considering that you are sharing a house or an apartment that has a large bathroom, it will be more convenient to take a change of clothes there to save prep time. 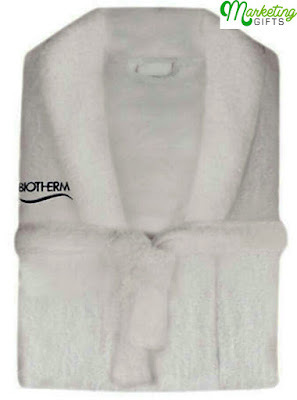 Yet, if the space is barely enough to allow you to do a 360-degree spin with your arms and fingers completely stretched and not skimming the walls, you may only bring this new robe from Biotherm in there. What compensations can consumers get from it? Overall Absorption. The fabric utilized to create the promo gift can absorb all the excess water clinging on your skin. Once you remove the bathrobe, your body can be dry already without even running a towel over it. Suitable for Snuggling. Its thickness makes it a great snuggle buddy. When you have time to relax and stay in your pajamas in the morning, it will be more comfortable to put on the gift with purchase as well to keep the cold temperature at bay. Dries Fast. 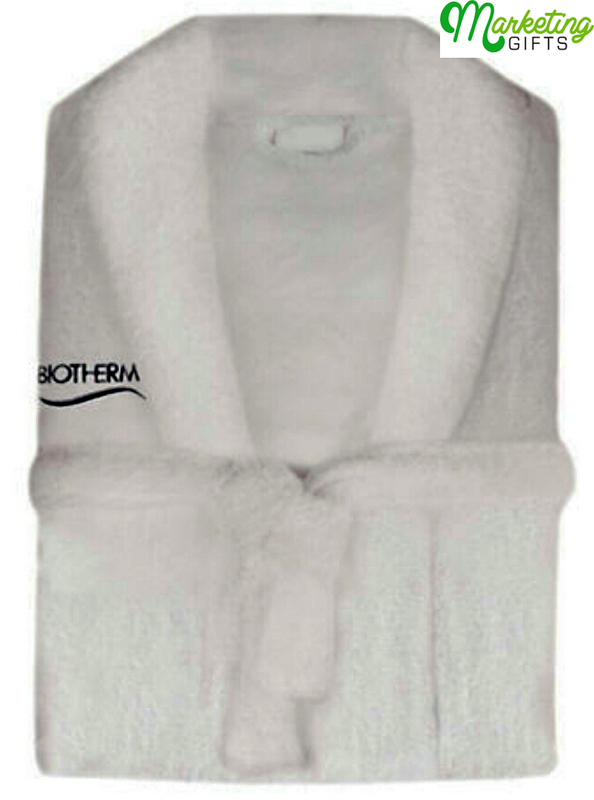 Because you will need to wash the free bathrobe after several days too, it is cool that this can quickly be dried. Hence, you can use it again within 24 hours. How to promote your business with the Marketing Gifts blog’s assistance can be determined by the marketing strategies you will choose.